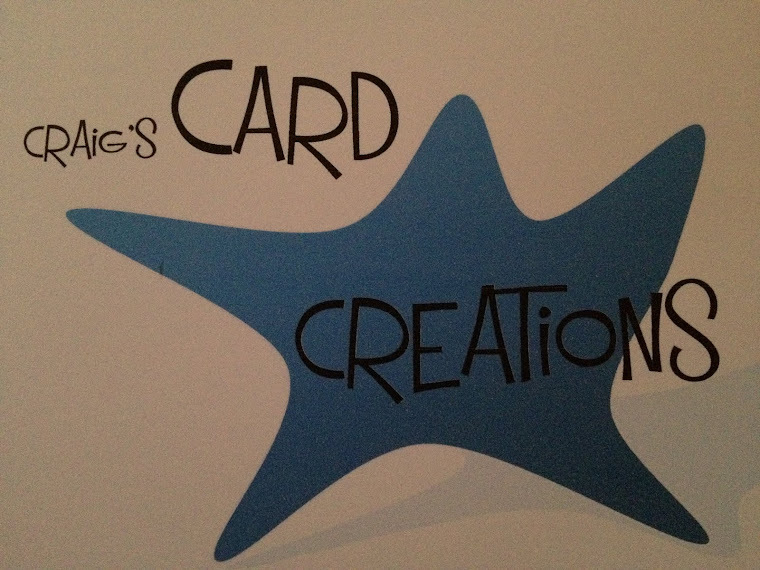 Crafting With Craig: "Christening Celebration" A5 Kanban card. On your babies christening Topper. Coordinated background paper from the matching A4 paper pad. Brown textured coloured card - Bazzill Basics. 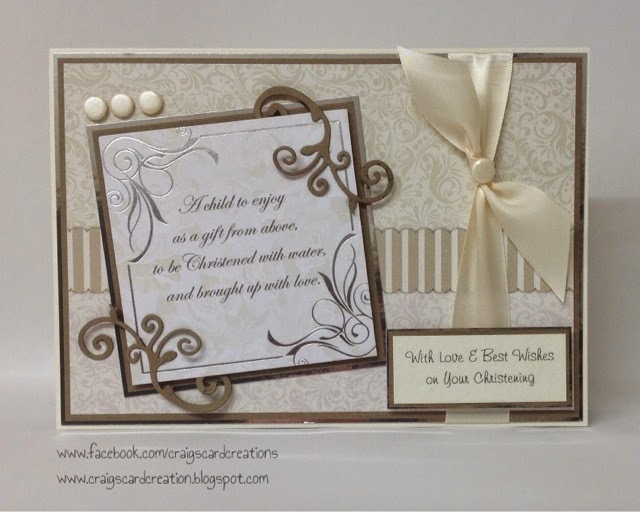 Ivory textured coloured card - Bazzill Basics. 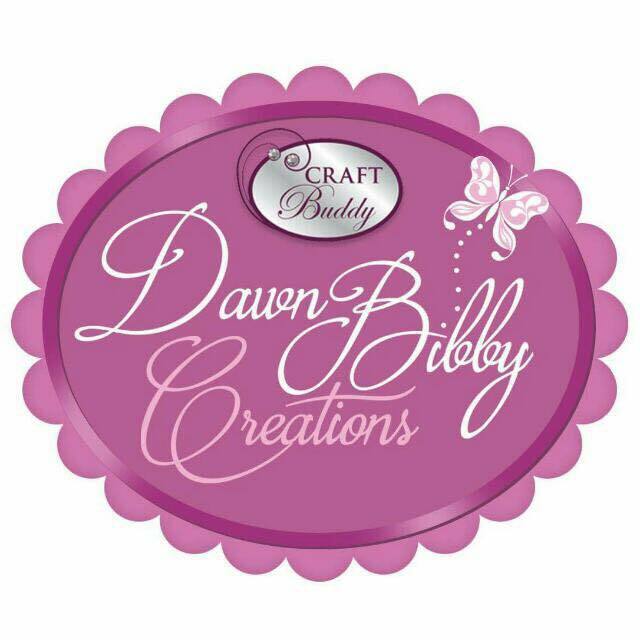 Ivory card candi - Craftwork Cards.